Once a natural gas or oil well is drilled, and it has been verified that commercially viable, it must be "completed" to allow for the flow of petroleum or natural gas out of the formation and up to the surface. This process includes: casing, pressure and temperature evaluation, and the proper instillation of equipment to ensure an efficient flow out of the well. In recent years, these processes have been greatly enhanced by new technologies. 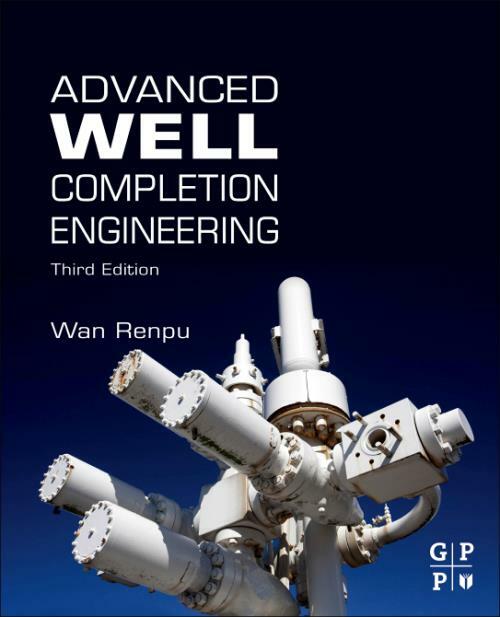 Advanced Well Completion Engineering summarizes and explains these advances while providing expert advice for deploying these new breakthrough engineering systems. The book has two themes: one, the idea of preventing damage, and preventing formation from drilling into an oil formation to putting the well introduction stage; and two, the utilization of nodal system analysis method, which optimizes the pressure distribution from reservoir to well head, and plays the sensitivity analysis to design the tubing diameters first and then the production casing size, so as to achieve whole system optimization. With this book, drilling and production engineers should be able to improve operational efficiency by applying the latest state of the art technology in all facets of well completion during development drilling-completion and work over operations. One of the only books devoted to the key technologies for all major aspects of advanced well completion activities. Unique coverage of all aspects of well completion activities based on 25 years in the exploration, production and completion industry. Matchless in-depth technical advice for achieving operational excellence with advance solutions.